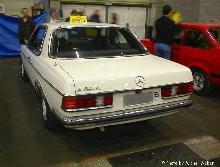 Mercedes launched six cylinder models of its new W123 range in 1975. 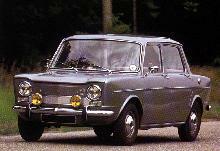 The new model line-up included 250 and 280E saloons as well as 250T and 280TE estate cars. 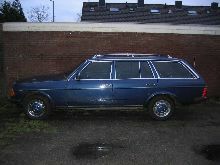 All models featured four doors (plus tailgate on estates) and comfortable accommodation for five people. 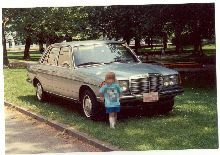 The 250 models used a 2525cc six and the 280's used a new twin-cam, 2746cc unit. 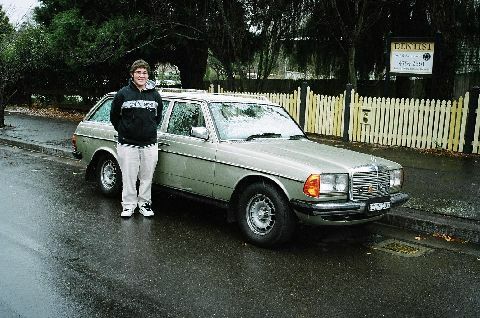 Most of the six cylinder W123 cars sold in the UK were well equipped and luxurious, however less lavish models were sold throughout the world and many still work hard as taxis, thanks to their indestructible nature.